“Club Time” is Their Favorite Time! Ask any camper here at NSDC what their favorite time of day is – The answer? CLUB TIME! One or two periods daily (depending on the age of the camper), club time provides each camper some special time doing what they love to do best. It’s all about choices – something that each camper is given when choosing their club time activity here at NSDC. 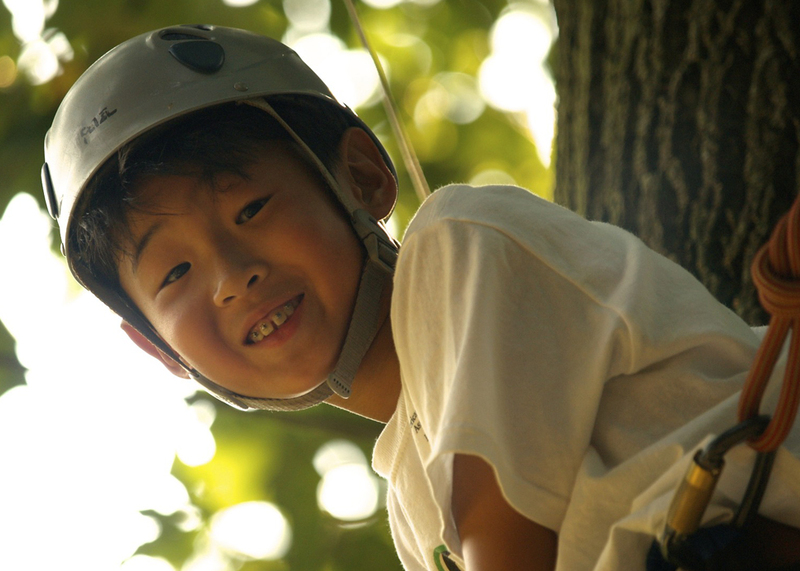 Campers can choose from many of the traditional activities like additional swim time, horseback riding, ga-ga ball…etc. to some of the more creative activities where we draw upon from the awesome talents of our energetic staff like Frisbee Golf, Cheerleading, Yoga, Broadway Show Club, Lacrosse and much much more! Decision making is an important skill that children need to learn as they grow up. Not only does club time afford campers that opportunity to learn that skill in making decisions, but it also allows them to try-out something new, or develop an existing talent or passion, and it also helps teach them how to make decisions and how to stick with their choices, thereby building resilience.